Be a positive inspiration for animal rescue - you are representing animals' lives. Home arrow_forwardThe Doobert Caretakerarrow_forwardBe a positive inspiration for animal rescue – you are representing animals’ lives. Often times in the Doobert Caretaker blog I share personal experiences and my lessons from them. In today’s blog, I want to share with you a recent experience that really demonstrates the lesson of who we represent when we are communicating. Is it a good day for greyhounds with the racetracks in Florida shutting down? The day started out like most, with me catching up on all of the news from my Google News alerts related to Animal Rescue. 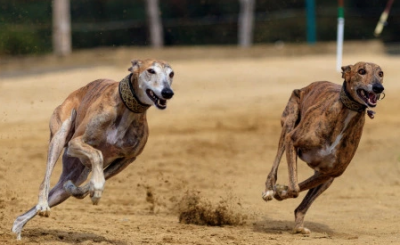 I had heard about the vote for banning greyhound racing in Florida, and while I am not educated on all of the ins and outs of the details, given the support from the Humane Society of the United States and other national organizations, I presumed that this law would be a good thing for animals. To be clear, I did not do any research on the law, nor am I well versed in the intricacies of the greyhound breed and the needs for animals after coming out of racetracks. However as an animal rescue advocate I did want to help out in any way I could recognizing that with every good turn of events, there is often a potential downside. Imagine if all of these racetracks shut down at the same time? Thousands of animals would be left without homes immediately which could create a problem. Will there be a need for transport? As I was scrolling my Google Alerts I came across an article from the New York Times talking about the potential need for many new homes as the greyhound tracks shut down and the animals are left without a place to life and thus would require rehoming. This piqued my interest because Florida likely could not take all of these animals and my thoughts went immediately to transporting these animals to greyhound rescues and other animal shelters across the country. There were a few organizations mentioned in the article so I did some Google searching and found contact points on the respective websites to make an inquiry to. I sent notes introducing myself, and explaining that Doobert is an online software platform powered by over 21,000 amazing volunteers that want to help animals. In hindsight, the subject line I chose was poorly worded since I assumed that these greyhound organizations would be happy with the passage of the law. My subject was “Congratulations on the bill passing” because I wrongly assumed that they would be celebrating this day as a victory for animals to no longer be exploited for gambling purposes. But my inquiry opened up an avenue and tone that I did not expect from a leader in an animal rescue. 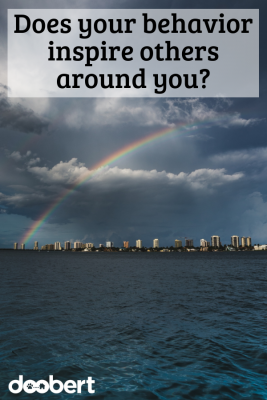 Are you inspiring or invidious to people that contact you? Chris, take me off your mailing list. You’re completely ignorant if you think Amendment 13 is helping greyhounds. It is THE END OF GREYHOUNDS. We are NOT CELEBRATING HERE. And, we don’t want your help. Your efforts put thousands of dogs at risk. Don’t ever contact me again. It’s pretty easy to see that this person was not a supporter of the amendment and was very upset that it passed. But lashing out cannot change the outcome and it is certainly not going to inspire others to help your organization save more animals. Calling someone ignorant and accusing them of “putting thousands of dogs at risk” is a pretty bold statement to make to a person you have never met before that is offering help and support. 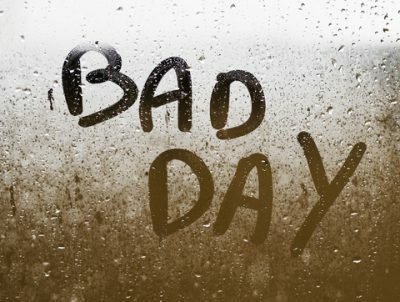 Every one of us has bad days. Bad days at work, bad days at home, bad days in animal rescue. Things do not always go our way and stress is an unfortunate side effect of being a dedicated animal rescue professional. It is not uncommon to receive the inquiry via the website that can cause frustration. Inquiries such as those from a potential adopter that didn’t read our rules for adoption, or even bother to check out the adoption application. It is not unusual to have frustrating situations where there is not enough money, or volunteers or resources to help the animals in our care. Yet these situations are the true test of our ability to be inspirational leaders in animal rescue. Remember that when you lash out at a potential adopter, or berate a foster home for not following the rules, you are not only doing damage to your personal brand and your organization’s brand, but you are tarnishing the brand of everyone in animal rescue. Bad experiences have a way of being shared and going viral in our age of social media. Ever hear about the video, United breaks guitars? 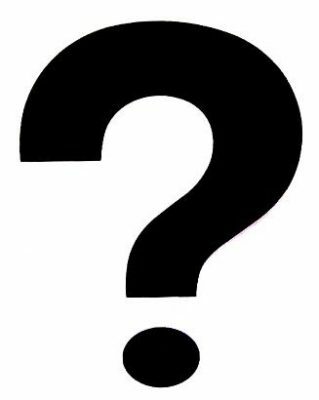 It was written by an unknown (at the time) songwriter and band member and has now garnered more than 18.4 MILLION views and is estimated to have cost United Airlines tens of millions of dollars in lost revenue due to the negative publicity. In today’s world it’s pretty easy to use an email to create a video, share it on Facebook and even with the local news media and have it reach thousands of people you never intended. Sure you might feel vindicated to put your darkest thoughts down on an email and it feels surprisingly satisfying to hit send feeling as though you have the moral high ground over the recipient. But is it worth it? The most difficult and trying times are the ones that define us. They define who we are. They define how the world sees us. They define how we will be seen for many years to come. Use these opportunities as moments to educate, share, inspire and invoke passion. Rally your team around your new found goals, double down on your efforts to focus your mission and unite those around you with new fuel for their animal rescue passion. Be the leader about which people say “You inspired me.” Try to be remembered for your calm, collective thinking in times of stress rather than someone who lashes out seeking to feel better about themselves. You never know who is going to be inspired to make you into the kind of viral video star that you never wanted to be.